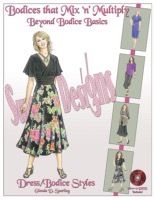 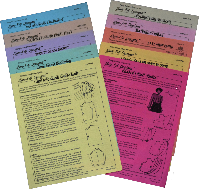 An easy to follow, well-illustrated book and instructional 2 hour DVD to help you transform your sloper into fashionable garments. 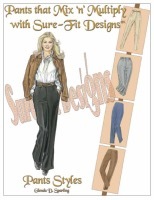 A 16 page trouser styles book together with a 1¼ hour instructional DVD. 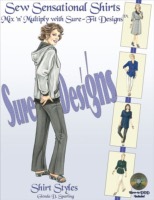 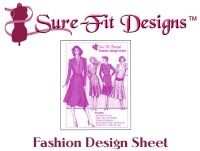 An easy to follow book and instructional 1½ hour DVD to help you transform your shirt sloper into current fashion designs.